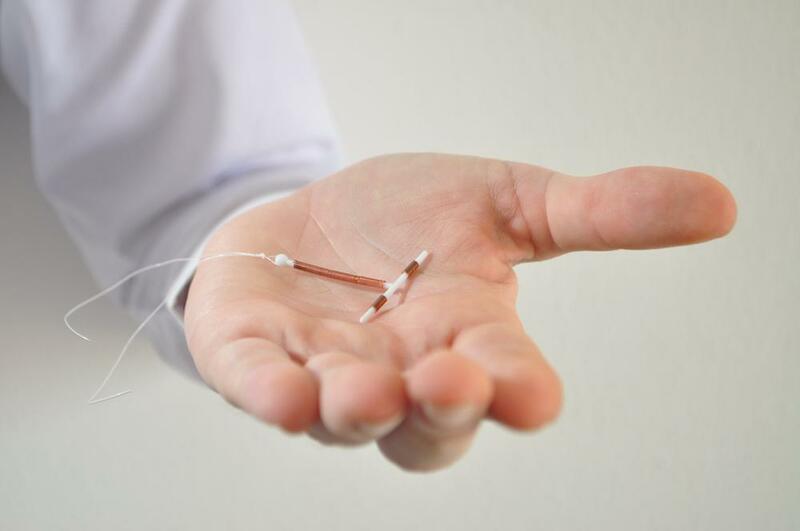 After a slightly-checkered past, intrauterine devices, commonly known as IUDs, have become a popular birth control choice among women. In fact, it’s the contraception female gynecologist often choose for themselves. An IUD is a device that’s inserted into your uterus by your doctor. When IUDs were originally introduced, some women had problems, like fertility issues after the IUD was removed, or infections. Those devices were removed from the market about 40 years ago. In the 1980s IUDs were reintroduced, and since then, women have had far better results. Each type works slightly differently, but all are highly effective, and approved for use for years. Skyla and Mirena use progestin to prevent pregnancy, and Paragard is non-hormonal. An IUD is a good choice of birth control if you can’t take estrogen. All three types of IUDs are small, T-shaped devices that are inserted into your uterus. Skyla is smaller than the other two, releases a smaller amount of hormone, and lasts about three years. Mirena is approved for five years, and Paragard is the longest-lasting at 10 years. The failure rate for all three is less than one percent. There is sometimes a misconception that IUDs are for women who have had children, but that isn’t true. Some dilation of the cervix is necessary for insertion, but nothing that the majority of women can’t handle just fine. There may be some discomfort, but usually an over-the-counter pain reliever is enough to help. If you are concerned about pain during the procedure, discuss it with Dr. Patel. He may suggest that you take a pain reliever beforehand. In any case, he will be happy to answer your questions and address your concerns. 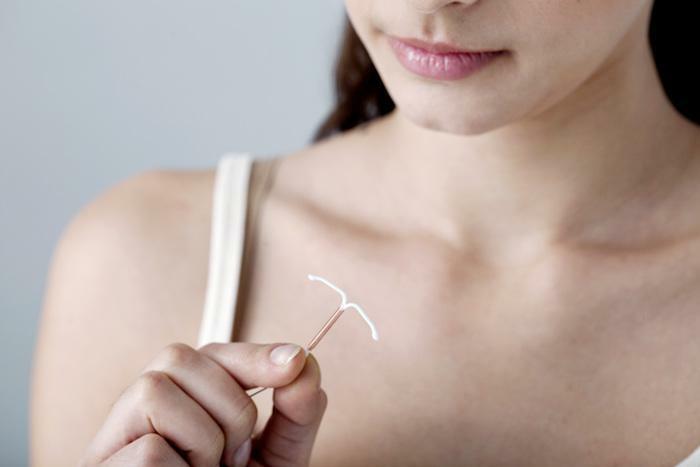 IUDs are suitable to use for up to 10 years, depending on the type you’re using. Depending on your personal situation, a contraception that you don’t really need to think about for years could be exactly what you need. If you think you may want to get pregnant at some point, Dr. Patel can remove your IUD, and there will be no effect on your fertility. Just because Paragard can work for 10 years doesn’t mean you have to use it for that long, and the same is true of the other types of IUDs as well. 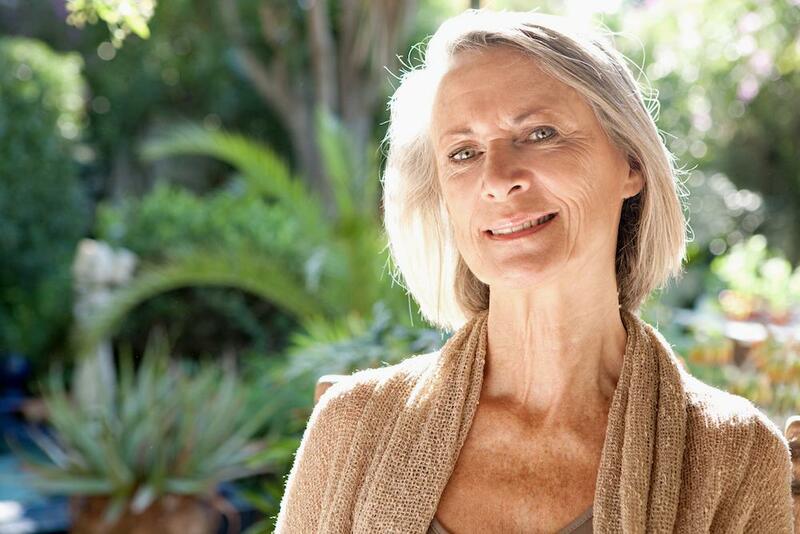 If you have painful periods, Skyla or Mirena may be good options because the low doses of hormones could offer some pain relief.  If you’ve found that taking oral birth control doesn’t work well for you, Paragard may be the better option because it doesn’t use hormones. You may find that an IUD makes your period short or stops it altogether. You may have fewer cramps, as well. If you choose Paragard, you may have heavier periods at first, but that side effect often fades. Some forms of birth control can’t be used while you’re breastfeeding, but IUDs are a safe and reliable option. Under specific circumstances, your chances of getting pregnant during the first six months of breastfeeding are lower. However, to avoid pregnancy, the safest option is to use contraception. Because it is non-hormonal, Paragard won’t affect how much milk you produce, and it won’t change the quality of it. If you are pregnant, it’s a good idea to discuss what, if any, method of birth control you plan to use after giving birth.